Here at EC Wear, we were delighted to discover The Other Baby Book! 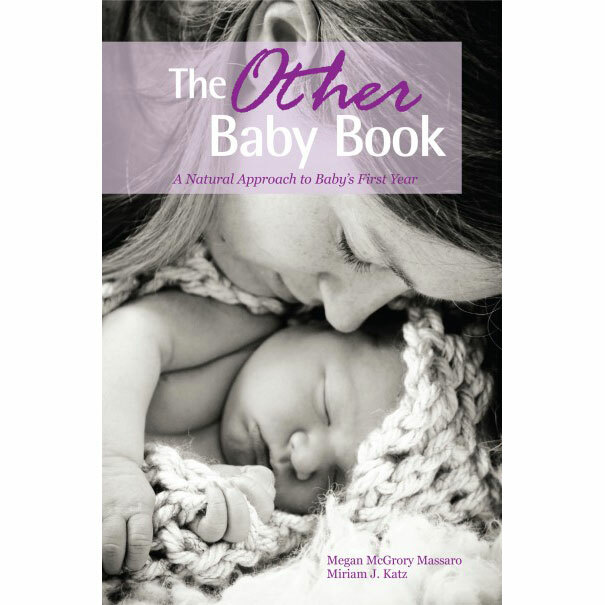 A delightful addition to the natural parenting bookshelf, The Other Baby Book is a fantastic gift for a baby shower or anytime during the baby’s first year. A fun read. 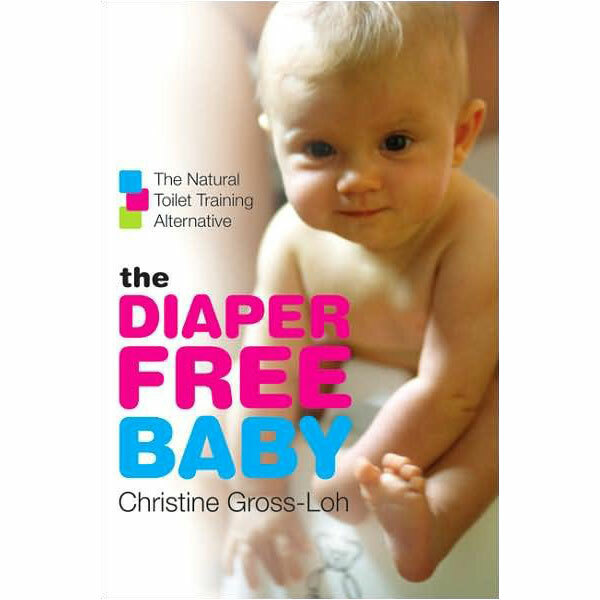 Those who want to get beyond the typical consumerist model of parenting which is normally advocated by mainstream publications, will love finding a baby book that is written for you! There is an entire chapter about infant pottying! What if the rules of modern motherhood were turned upside down? The Other Baby Book: A Natural Approach to Baby’s First Year guides new and expecting mamas on a journey past “shoulds” and “musts,” back to the heart of true joy and relationship. Motherhood has been targeted by advertisers, and bombarded by opinions masquerading as medical necessities. Our intention is to help mothers reclaim a simpler, more connected first year with their babies. 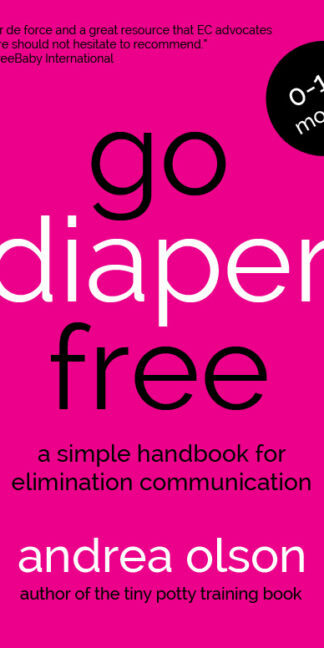 Readers will find eight fun-to-read chapters filled with baby-friendly practices, along with stories from moms in-the-know. In a soothing and sometimes sassy voice, the authors present compelling research on topics like birth, holding your baby, breastfeeding, infant sleep, pottying babies, sign language, baby-led solids, and self-care for moms. The book also features contributions from leading practitioners in baby care: Dr. James McKenna, Dr. Janet Zand, Naomi Aldort, Gill Rapley, Nancy Mohrbacher, and more.